The 2019 class is loaded in with elite athletes in the secondary, but there may be even more cornerback talent in 2020. The bonus for Oregon is that many of those these junior corners are on the West Coast. 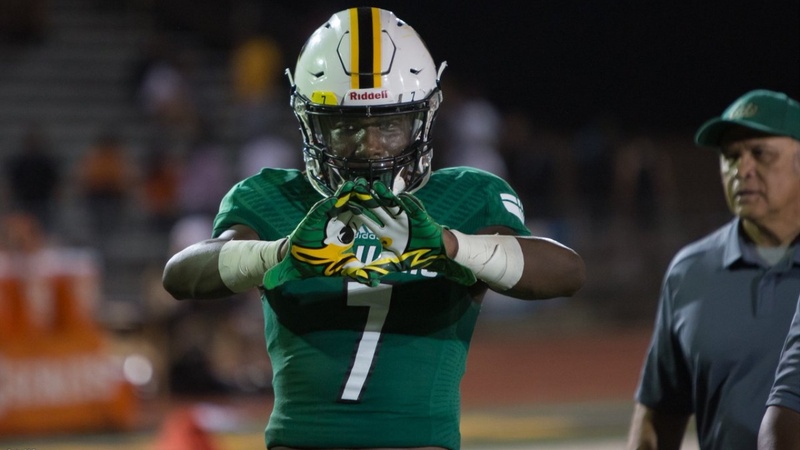 For example, Oregon is in hot pursuit of 5-star (0.9956) cornerback Kelee Ringo‍ from Saguaro (Ariz.). Listed at 6-foot-2 and 190 pounds, Ringo is rated by the 247 Composite as the No. 2 corner and the No. 11 player in the nation. The 10.66100-meter runner discusses with ScoopDuck his recruitment and his interest in the Ducks.